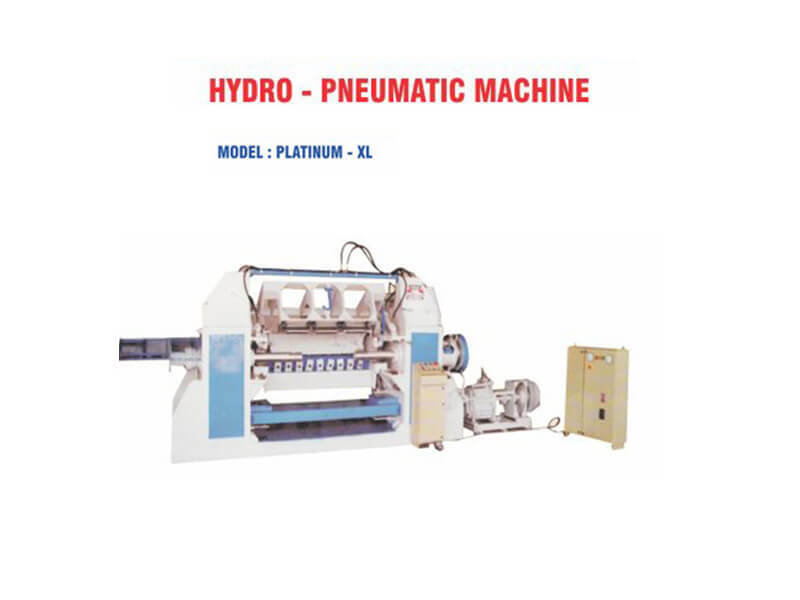 Being client focused organization, we work for cent percent client satisfaction by catering their bulk requirements of Melting Furnace, Industrial Melting Furnace, Particle Board Machinery, Plywood Machinery, Prelam Machinery, Belt Sanding machine, Gullotine Jointers, Rotary Dryer, Side Sanding Machine, etc. 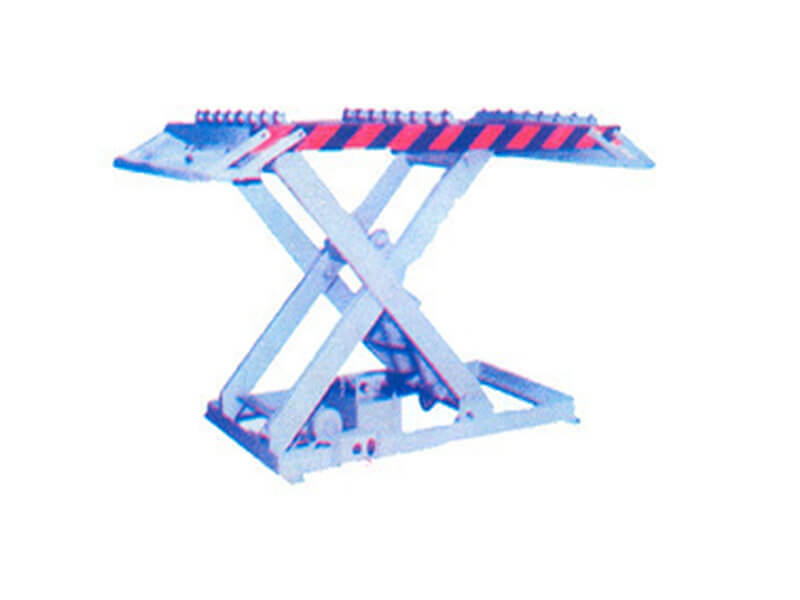 Our products are fabricated in accordance with set industrial guidelines in tune with best available technology. 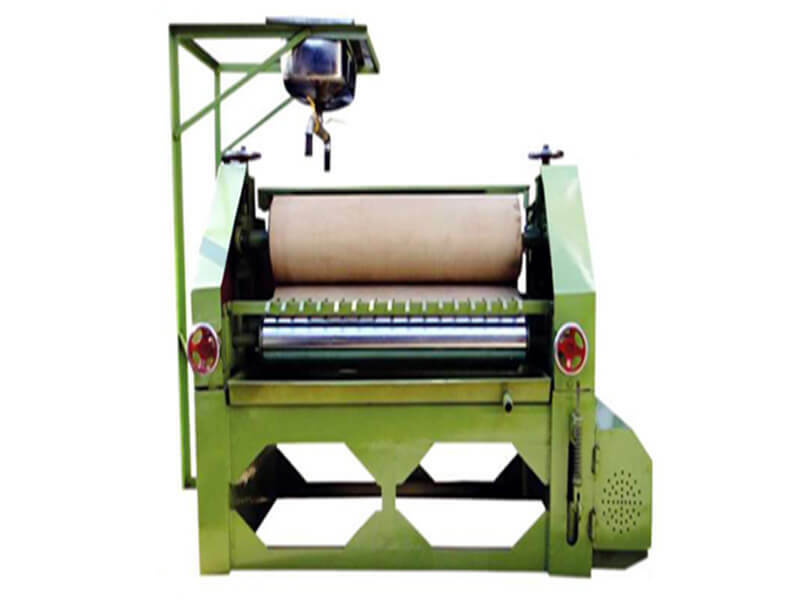 We have marked our presence as a top Exporter and Manufacturer of the market. 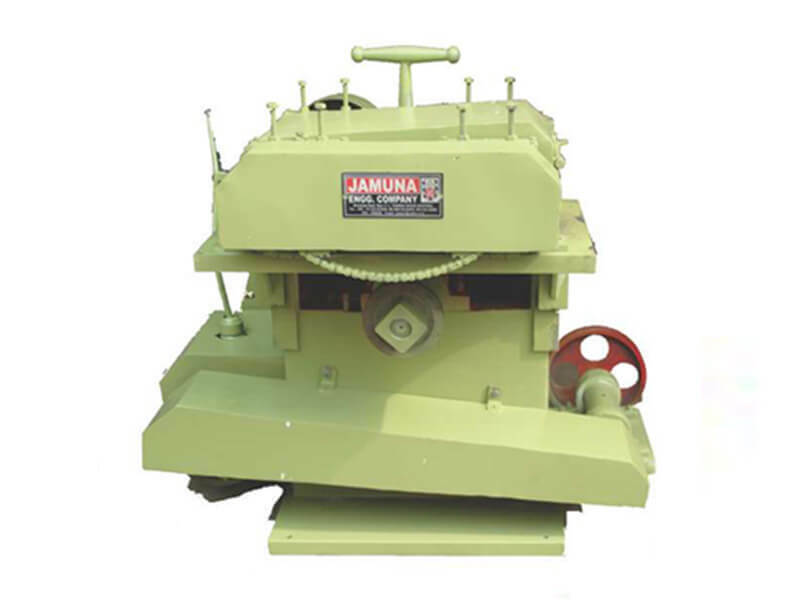 Through our commitment to innovation and technology, we, Jamuna Engineering Company, are regarded as a leading business enterprise in the engineering industry. 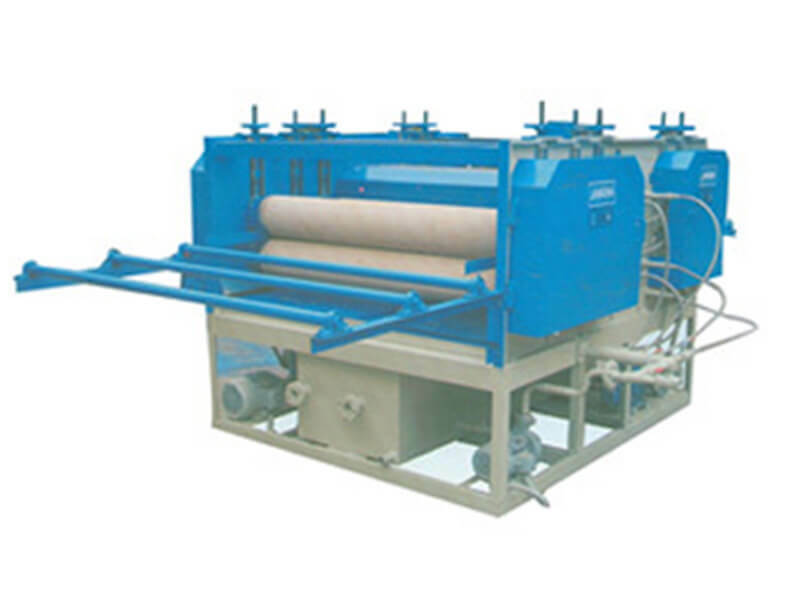 With more than 22 years of industry experience and technical know-how, we are providing a wide range of All Particle Board Machinery, Plywood Machinery, Prelam Machinery to clients all over the world. 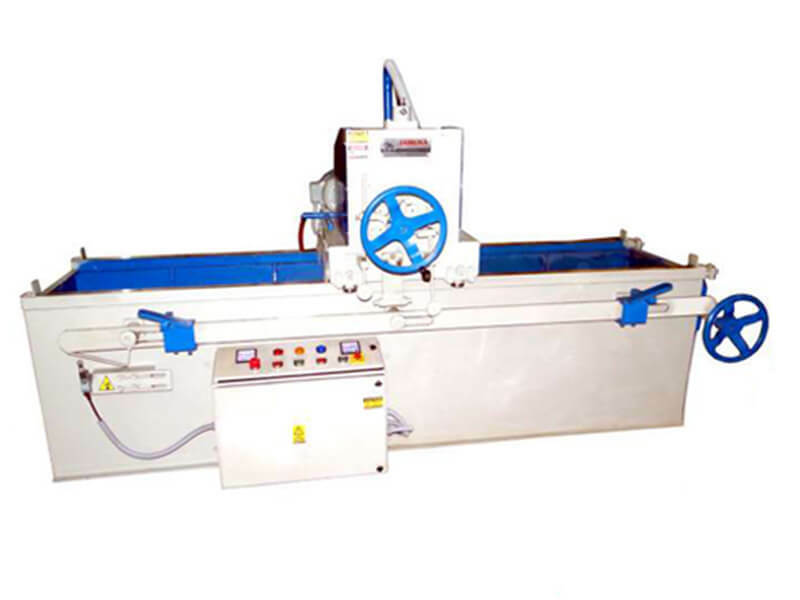 Our entire range comprises machines like Veneer Lathe Peeling Machine 4ft & 8ft, D.D. 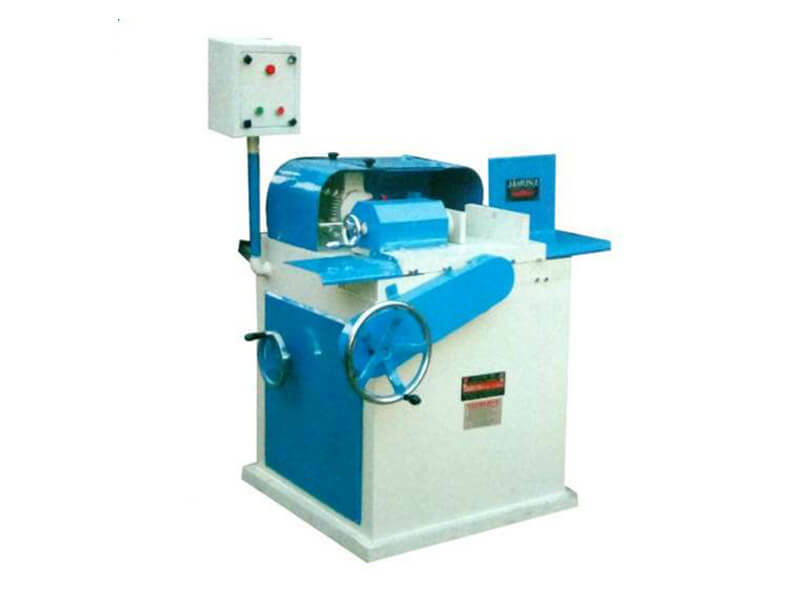 Saw Machine, Belt Sanding machine, Gullotine Jointers, Rotary Dryer, Side Sanding Machine, Manual Finger Shaping Machine, Seasoning Chambers, Auto Finger Shaping Machine, Pneumatic Auto Veneer Clipper, Double Side Planner, Knife Grinding Machine, Screening Machine, Pulverizer machine, etc. Our comprehensive range is well appreciated by clients for its user-friendly, high performance, low maintenance, and some other efficient features. 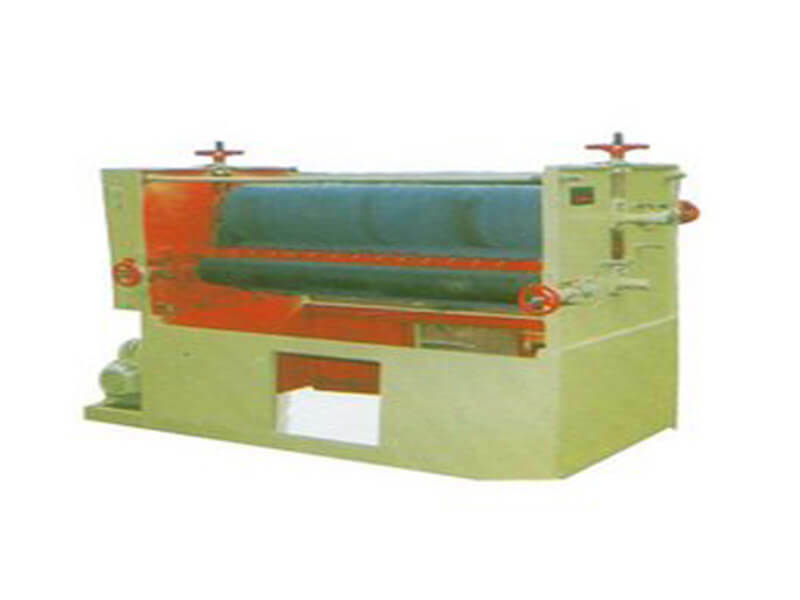 They are also known for their ability to reduce labor & labor cost and increase the production capacity.